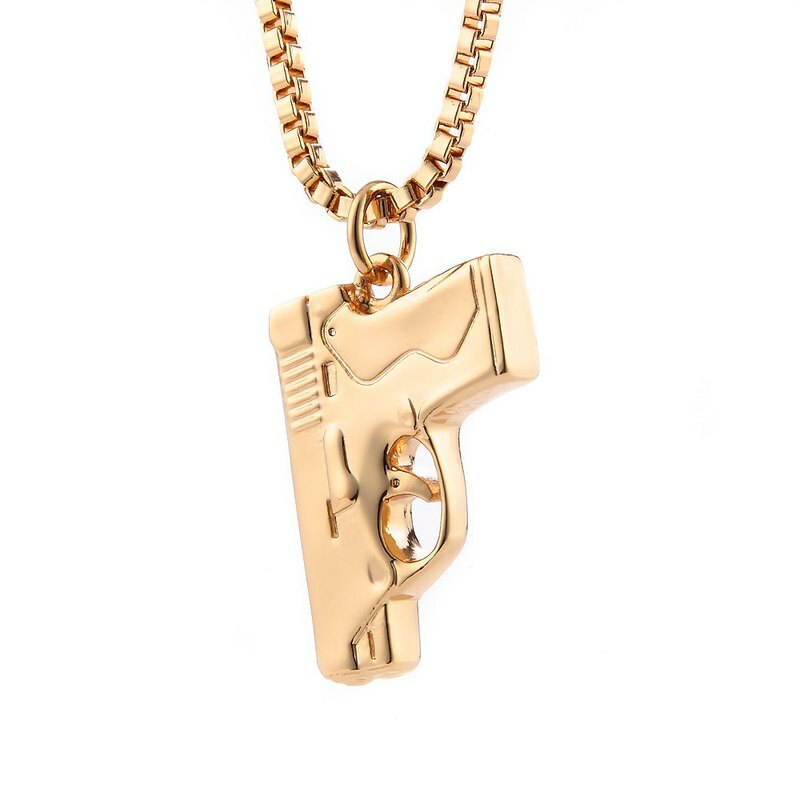 SOLO ACCESSORIES X CPTN HOOK 1996 Only God Can Judge Me - 2PAC ********************************* BERETTA BU9 Necklace Using the Beretta pistol, the most commonly used American gangster, as a thought Pay tribute to the most legendary West Coast gang rapper in history - 2 PAC 2 PAC experienced two assassinations using Beretta pistols BERETTA is also the first most common plastic pistol and American gangster with the most common gun Because of its special significance, it is especially the key work of this joint product. Brilliant gold with 22K yellow gold color after secondary polishing Chain length - 72cm Fall Length - 3cm X 2cm / Material - Brass Price - NT$1280 https://3.bp.blogspot.com/-JwxYypa6xLw/WzCmi06GcPI/AAAAAAAACsw/TIetfHCUUHgarjR_EoB9wqSL2QViPd36QCLcBGAs/s1600/%25E5%258C%2585%25E8%25A3%259D.jpg Product bonus: Brand bag / magnetic buckle storage box / wipe square / brand guarantee card https://1.bp.blogspot.com/-9xQbwMfpCSI/WytOxeztsuI/AAAAAAAACsc/xs8Ayb1GkZ4-lb-cY1Y4Z3MmZ022dV2HQCLcBGAs/s1600/%25E4%25BF%259D%25E5%258D%25A1.jpg Product warranty: To promote popular accessory culture and a better online shopping experience Each product has a free modification size and non-human guarantee after sale. Scan the QR CODE on the back of the guarantee card to join the customer service group We will serve you right away (9:00 - 21:00) Groups also do not hold exclusive promotions on a regular basis.